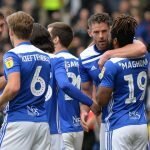 Birmingham City’s tremendous unbeaten run at home in the Championship came to a close on Saturday as Bristol City became the first visiting side to win at St. Andrew’s since March. Famara Diedhiou scored the only goal of the game in the second half to give the Robins a valuable three points, putting a dent into Birmingham’s promotion hopes heading into a busy festive season that could make or break their campaign. 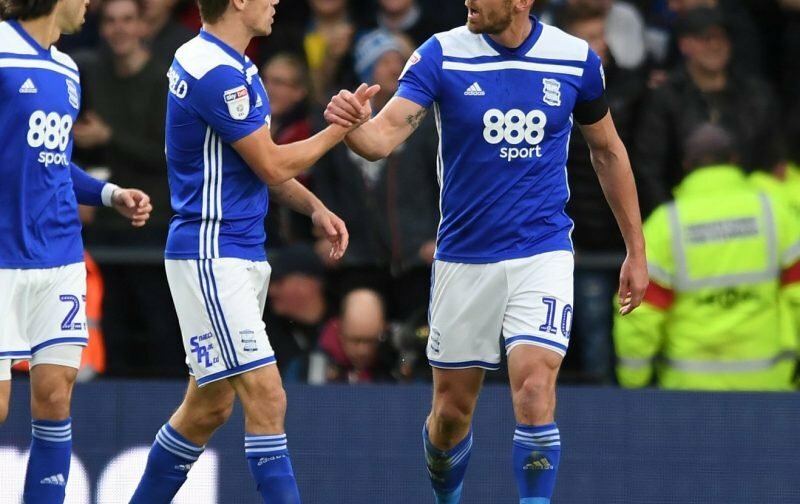 While a defeat at home was eventually going to be inevitable, many Birmingham fans were furious with the manner of the loss and the officiating they saw in the match – with referee John Brooks waving away the Blues’ appeals for a penalty on no fewer than three occasions. Plenty of fans took to social media after the match to vent their frustrations towards the officials, believing they were robbed of the opportunity to extend their impressive run of form at home. Mags not a pen, Che’s first dive probably persuades the ref not to give the 2nd shout. 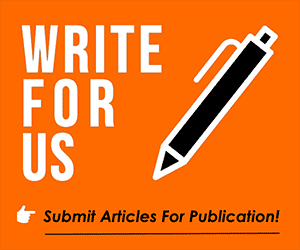 Possibly a pen, you’d think it harsh if awarded against you, but they have been given.